Voir les résultats écrits par "Elizabeth Ashby"
Salon owner Cassidi Conti thought The Clip and Sip’s struggles were behind her. That is, until a local sightseeing company gets wind of her building’s brothel past, and busloads of tourists run her clients off...Cassidi contracts Finials and Facades Renovation and Restoration Services to remove some racy relics. To help cover the costs, commits to doing hair and makeup for the vow renewal ceremony of a socialite and her gangster husband. 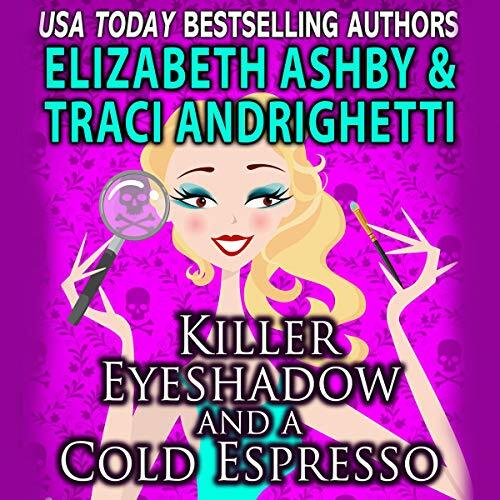 But when the soon-to-be-renewed groom drinks an espresso during an eye makeup session and keels over dead, Cassidi fears a mob retaliation. 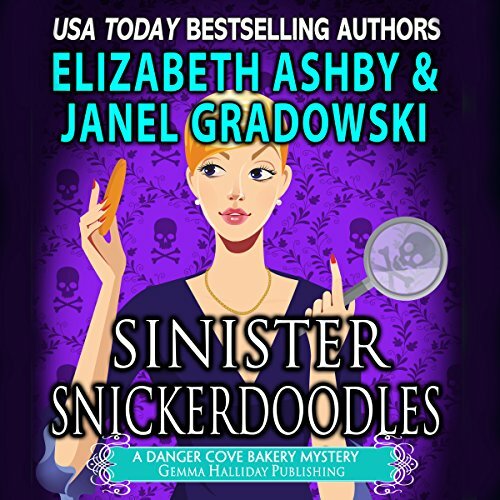 It’s Christmas in Danger Cove, and all Cassidi Conti wants is clients. A rival salon owner has come to town and stolen The Clip and Sip’s business. Her holiday hopes go south, however, after someone sexes up the sleigh display at her open house, and an incident from the past makes the paper. 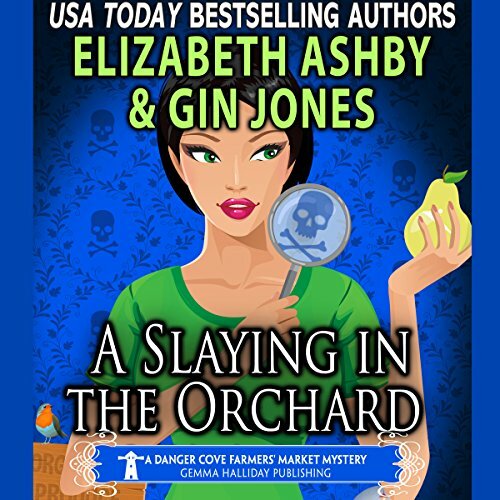 A famous chef makes an unexpected visit to the tavern with an offer that threatens all of Lilly's future plans, her boyfriend starts to complicate their relationship, and - just when she thought things couldn’t get any worse - a friend’s husband is found dead under suspicious circumstances. 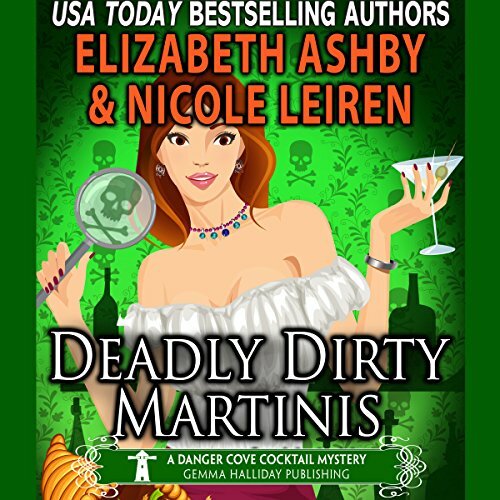 The police are pointing their fingers directly at Lilly's friend, so the bartender once again finds herself at the center of a murder investigation. Native Texan Cassidi Conti was expecting to face some obstacles when she moved to Danger Cove and opened The Clip and Sip, a hair salon that gives away free drinks. What she wasn't counting on was a client dying during a dye job. 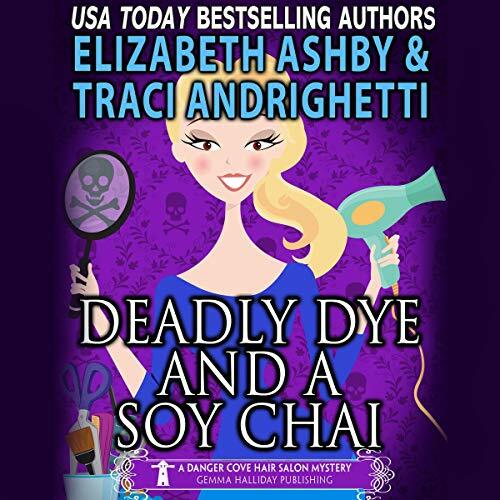 But when 80-year-old Margaret Appleby comes in for her biweekly appointment, that's exactly what happens: Margaret drinks her usual soy chai, dozes off under the dryer...and doesn't wake up. 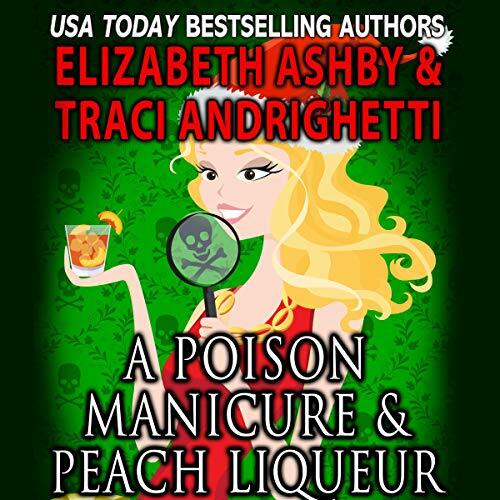 Now, The Clip and Sip is under suspicion, clients are wary, and Cassidi is on a mission to prove that while her styles may be killer, her employees are innocent! 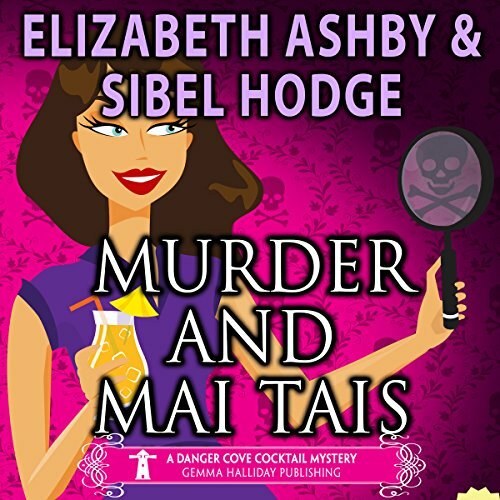 Lilly Waters is loving life as the new assistant manager at the Smugglers’ Tavern in the small town of Danger Cove. So the last thing she wants or expects is an impromptu family reunion with the wannabe-rock star dad and his number-one-fan (her mother) who were noticeably absent from her childhood. 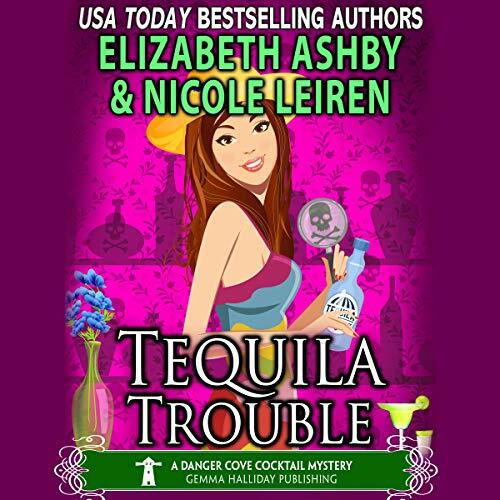 Not only does Lilly have her hands full dealing with her mom and dad who act more like teenagers than parents, but she also finds herself in hot water when the son of a Chicago mob boss is murdered on tavern property. Alex Jordan is the owner of Finials and Facades Renovation and Restoration Services, making her able to pursue her love of restoring Victorian-style homes in the town of Danger Cove. But her recent acquisition of the stately Marlton House has led to a showdown with town real estate mogul, and now, she has needs to restore the old house and flip it for a profit as quickly as possible. But Alex gets more than she bargained for when a Hawaiian shirt-clad tourist with a bullet in his head turns up in the home's bathtub. Maura Monroe came to Danger Cove, Washington, to forget the past and start over. Her newly found spontaneous side thinks buying the Cinnamon Sugar Bakery is the perfect way to both indulge her passion for baking and gain a fresh start. But her practical, business-savvy side isn’t sure it’s the safest move - for her heart or her pocketbook! 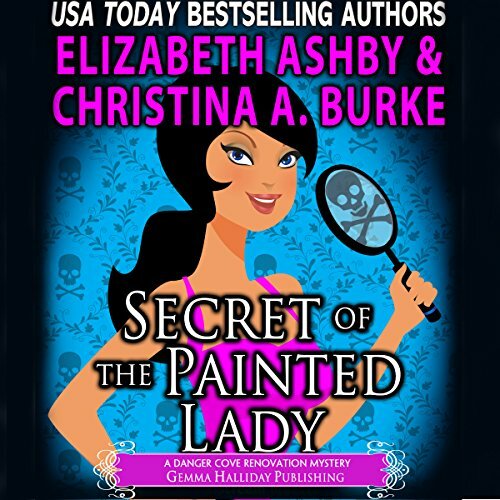 While her two sides duke it out, Maura decides to rent a short-term cottage to feel out the quaint little town. 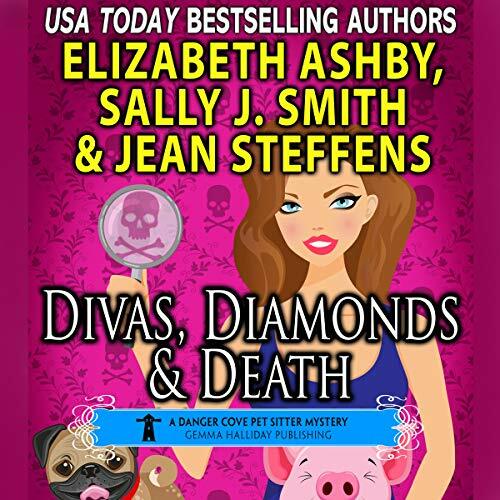 When Lizzie Jones, pet sitter extraordinaire, is asked to watch over her best friend's two spoiled dogs at the posh gated community of Craggy Hill Estates, the last thing she expects is to wind up in the middle of a homicide. 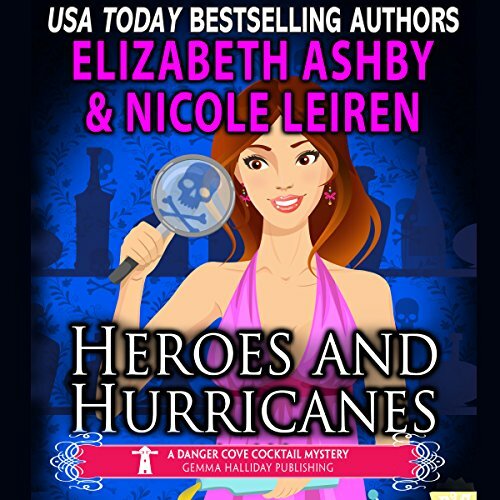 But that's exactly what happens when she finds her best friend's cheating husband and Danger Cove’s celebrity bodybuilder champ, Mr. Jupiter, floating face-down in his hot tub. To make matters worse, the police aren’t looking any further than the wife for a suspect. 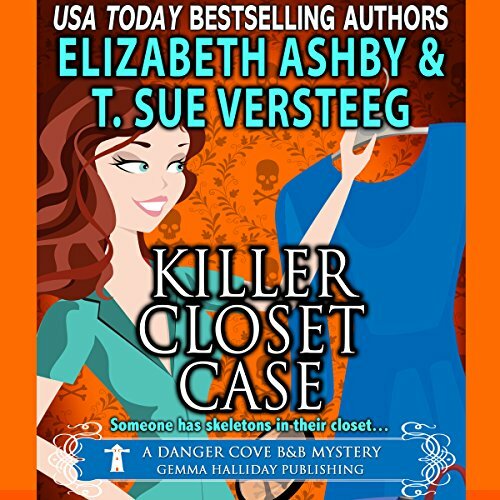 When Lilly Waters moved to her ancestral small-town home of Danger Cove, Washington, she hoped for a walk down memory lane and a chance to connect with the family she never knew. 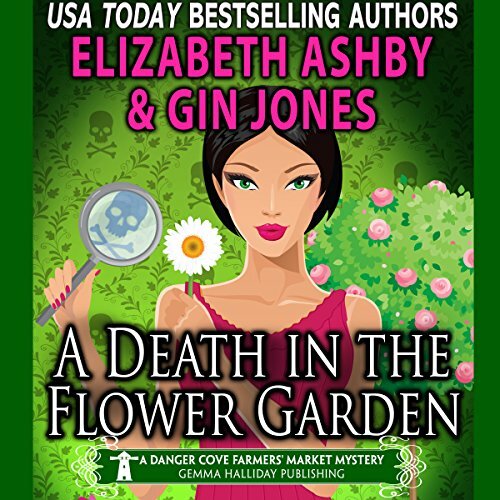 What she got instead was a bartending job at the Smugglers' Tavern, a mysterious man promising information about her grandfather - who had been listed as MIA since the Vietnam War - and a dead body she practically tripped over! 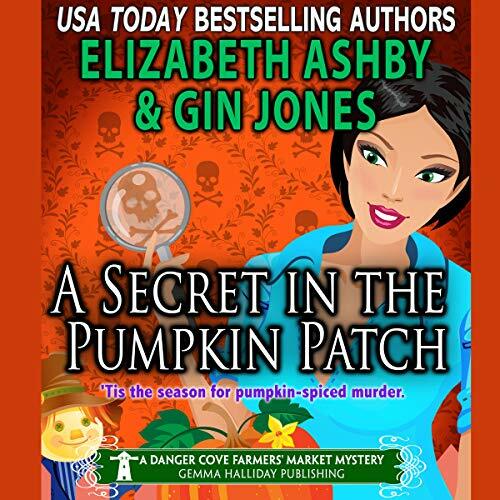 When the police point to Lilly as their number one suspect, she decides to take fate into her own hands. After living in fast-paced L.A., Bree fears she'll be bored with small town life. However, it becomes anything but dull when she convinces her parents' hot handyman to expand the tiny closet in the living quarters...and a dead body falls out of the wall! 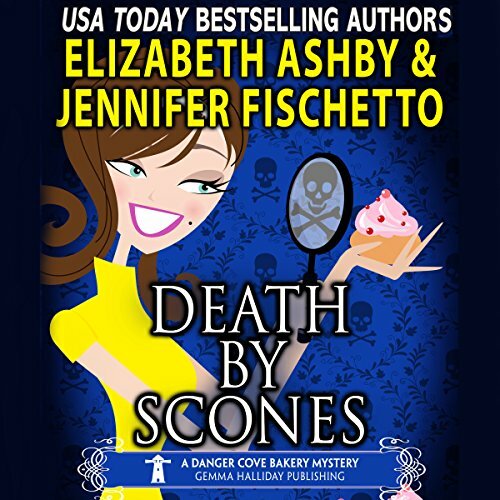 Things get even more interesting when the medical examiner puts the time of death right around when her parents took possession of the B&B and started renovations. She's on the clock to prove her parents' innocence before they end up behind bars!